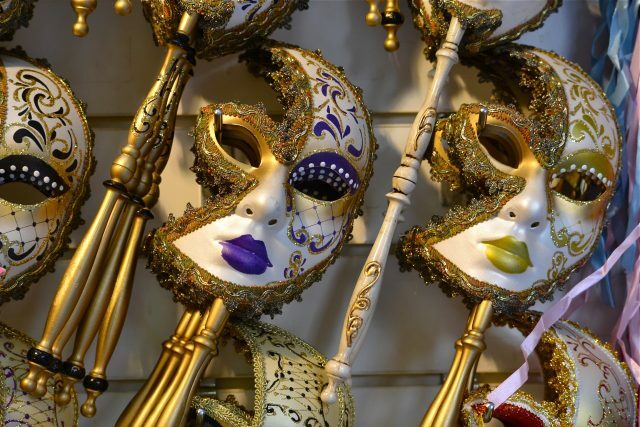 One of the most popular tourist destinations in the world – Venice – is considering banning alcohol consumption in the streets in a bid to tackle antisocial behaviour. As reported by The Telegraph, the bold move aims to appease disgruntled residents who are growing increasingly irritated by tourists behaving badly in their home city. The city is considering fining anyone found to be carrying alcohol in public after 7pm, including drinks sealed in shopping bags. The council initiative aims to balance the growing influx of tourists with the needs of the city’s long-term residents. The strict new measures target people “who go around drunk and have a bag with three bottles of beer inside”, Venice’s local police chief, Marco Agostini told news agency ANSA. Other similar initiatives include a ban to stop people sitting or lying on the ground, which will be put to a vote next month. If approved, tourists could potentially face fines from €50 to €500 for sitting on an unauthorised surface. Florence recently introduced fines of up to €500 for visitors found to be eating paninis and pizza on the pavement in the city’s historic centre. Venice’s swelling popularity as a tourist destination is driving locals out of their home city. 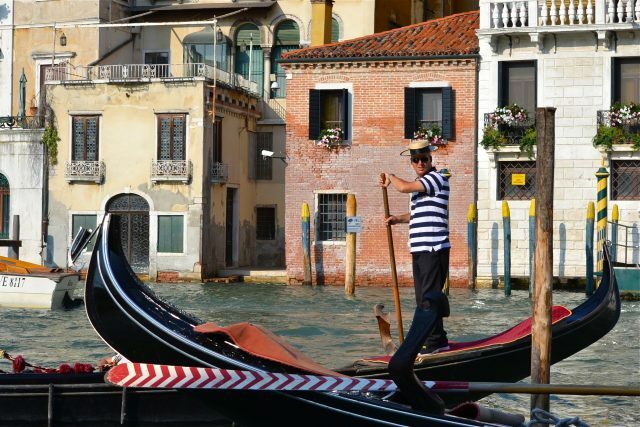 While 20 million tourists flock to ‘La Serenissima’ each year, just 55,000 people actually live there.